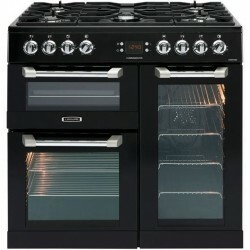 Range Cookers . 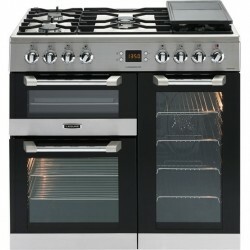 Most Brands supplied There are 11 products. 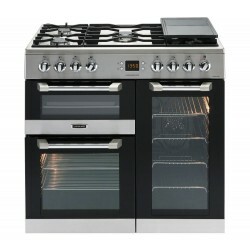 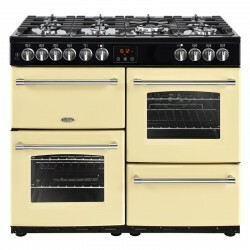 Leisure CookMaster CK100F232B Dual Fuel Range Cooker, BLUE other colours available. 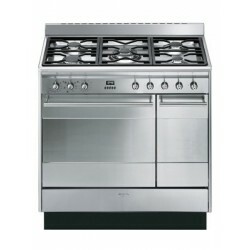 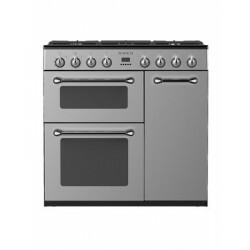 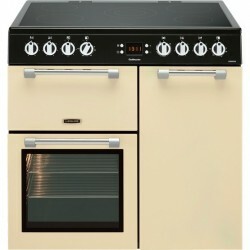 Leisure CookMaster CK90C230C All Electric Range Cooker CREAM . 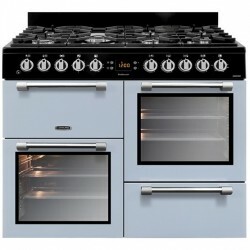 BLACK and SILVER also available. 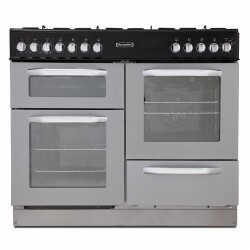 BELLING FARMHOUSE 100DFT CALL IN FOR BEST PRICE, MANY COLOUR CHOICES AVAILABLE PLUS ALL GAS AND INDUCTION MODELS 100cm dual fuel range cooker with 7 burner gas hob, 4kW PowerWok, Maxi-Clock and easy clean enamel. 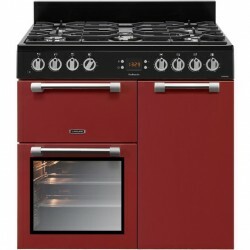 Leisure CookMaster CK90F232R Dual Fuel Range Cooker,RED other colours available.